Solar market is growing rapidly and renewable, solar products are becoming increasinly popular. Seeing this fast development, companies all around the world starts incorporating solar elements into their menu. Therefore, quite often Metsolar receives questions from clients to explain what it takes to make a partially autonomous or even off-grid solar product. We decided to elaborate here on this question more as that might be in your interest too. The most important things to take into account before developing solar or full off-grid solar product is presented by Metsolar’s Head of Commerce Dainius Horbačauskas. Before thinking about proper solar adoption to your product, it is important to distinguish differences between grid connected and off-grid or in other words standalone solar product. The difference between those two is small, but meaningful – solar off grid product is an autonomous product, driven purely by solar energy. 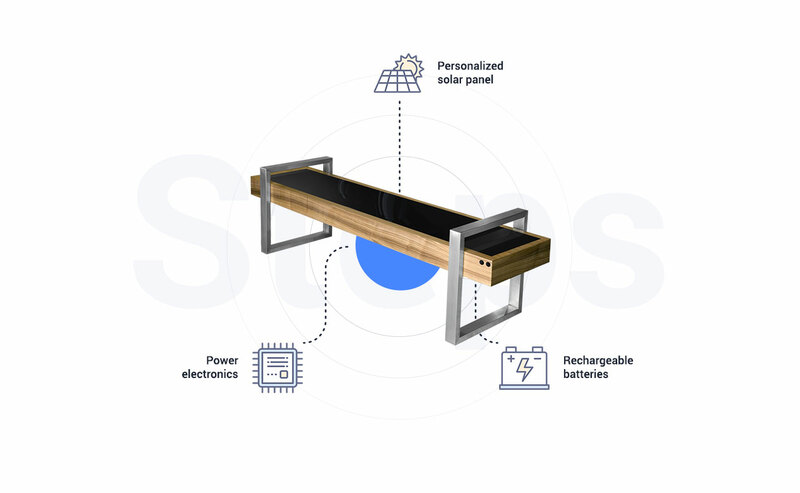 While on-grid product is only partly run by renewable energy – the energy that is harvested by the photovoltaic modules cannot power up product (lighting, furniture or other) throughout the 24 hour working cycle, therefore it takes some extra energy from the grid. It’s best to start by thinking which one to choose. Usually client already has a vision and know what type of solar adoption is needed for their product, that might be already up and running in the market. Others approach us during product development stage. 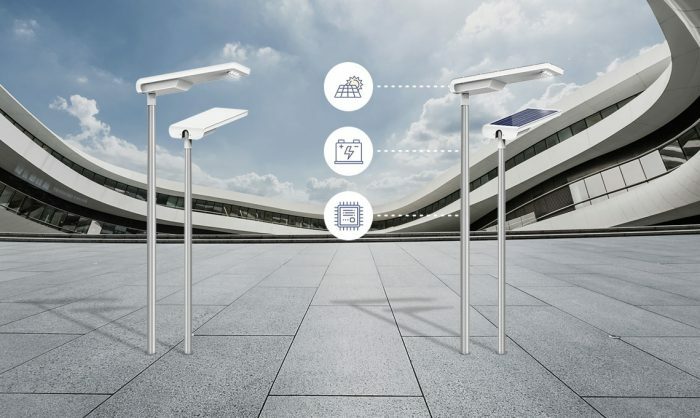 In both cases, collaboration and product evolution with Metsolar takes places from that point. However, a clear vision is not the necessity at all. From our experience, “new and crazy” product idea stage sometimes is the best time to start working on the project. If a client is not very familiar with PV business, we provide all that is needed to balance the knowledge so both parts could equally participate in the process of development. Power requirements, available space for component integration and product design are crucial factors for successful solar-integrated product. Besides focusing on on-grid and off-grid product, there are few more in-depth questions to elaborate on, like measurements, electric parameters and is product not too powerful to reach full autonomy according to product’s prospective installation region. As aesthetic requirements and design functionality are important to think about too, we also inquire is there enough space available on a product for solar panel and is there enough room for additional equipment (such as charge controller, batteries, inverter, etc.). It is important to mention that usually off-grid solar adoption requires more space for modules and other components, thus if there is any need to improve a product Metsolar’s specialists helps to find a best way. Finally, after these questions are resolved, Metsolar engineering team starts materializing what’s been discussed. Sketches are drawn, components are chosen, technical and design needs are agreed upon – then economy part of the collaboration is considered until most favourable solution is found. Both of these aspects are very important in starting any business related activities. Metsolar acknowledges that and focuses on providing most suitable combination for its clients. In terms of price, it depends on several aspects: which solar technology a client wants to use, is it already developed or brand new for Metsolar, which and how many components are going to be used and what future prospects client sees. More so, if working on a product later evolves into a larger scale production, naturally this also makes difference in pricing. It can take from 4 up to 12 weeks to deliver a prototype for solar solution. Timing for solar product development and delivery may vary too. It depends upon difficulty of a chosen technology. For less demanding products, it usually takes around 4 to 8 weeks from the initial contact to delivery of the prototype. For more advanced ones – it may take longer, up to 10 or 12 weeks. Turning your products into on-grid or standalone off grid solar products is an exciting and eye opening experience. Hopefully, this guide opened some new opportunities for your products of the future. 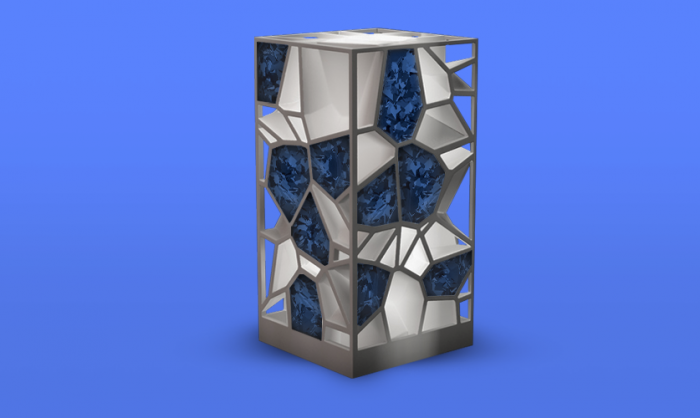 Will perovskite conquer the solar market? Relatively new yet very promising perovskite solar cell technology has it's pros and cons. 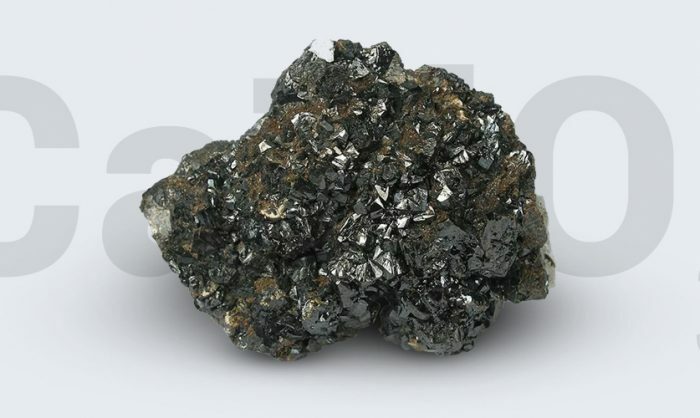 Learn more about current technological flaws and future perspective of perovskite technology. 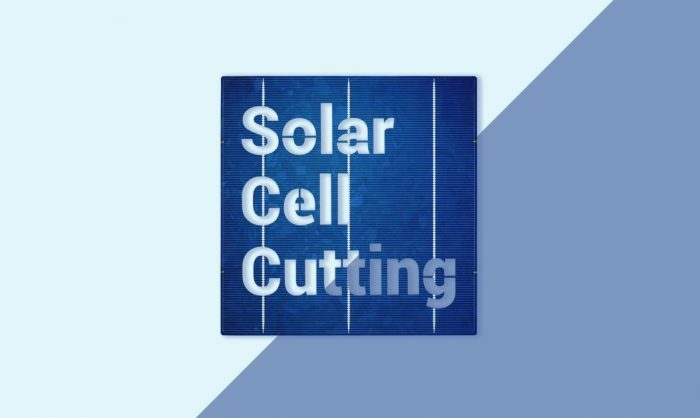 Solar cell cutting is small yet very important part in solar business. This process, when used properly, ensures flexibility and applicability of solar energy to various niches and applications. 2018 solar forecast. Demand for solar applications is here! Are you ready for market?